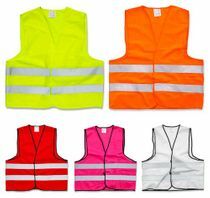 You get a quality safety vest (EN471) in 5 different colors. The vest is very well made and extremely tear-resistant. The material is suitable for printing; for example, promotional printing or for safety. Can be used very well by clubs, drivers and security companies. The following colors are available: neon yellow, orange, red, pink and white. 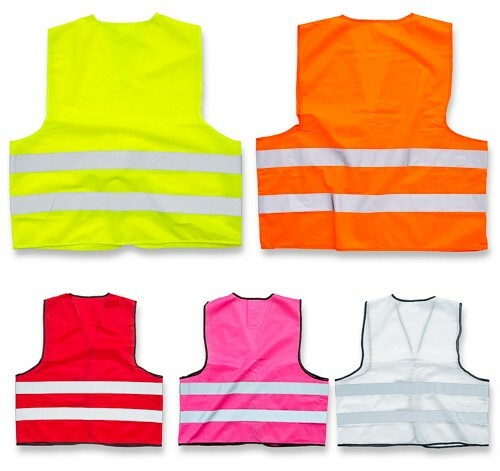 Whether for children or adults, these safety vests fit everyone. Simply enter the desired size and color above and add it to the cart. Vests with prints can also be bought in our shop. Professional clubs also buy from us. Quality: durable, and high quality.